Happy New Years Eve!! Can you believe that 2014 is over? This year is one that flew by the fastest for me. Looking back, it was filled with the biggest trials, but also some of the biggest joys. 2014 started with one of the biggest joys. My family got a once in a lifetime opportunity to watch the world's largest fireworks display to ring in the New Year in Dubai!! It was surreal, as was the entire vacation. We stayed in the most beautiful hotel suite, went on a desert safari, rode camels, went skiing for the first time (yes, I know Dubai is a desert, but they have indoor skiing slopes!! ), saw the world's tallest building, etc. Incredible. 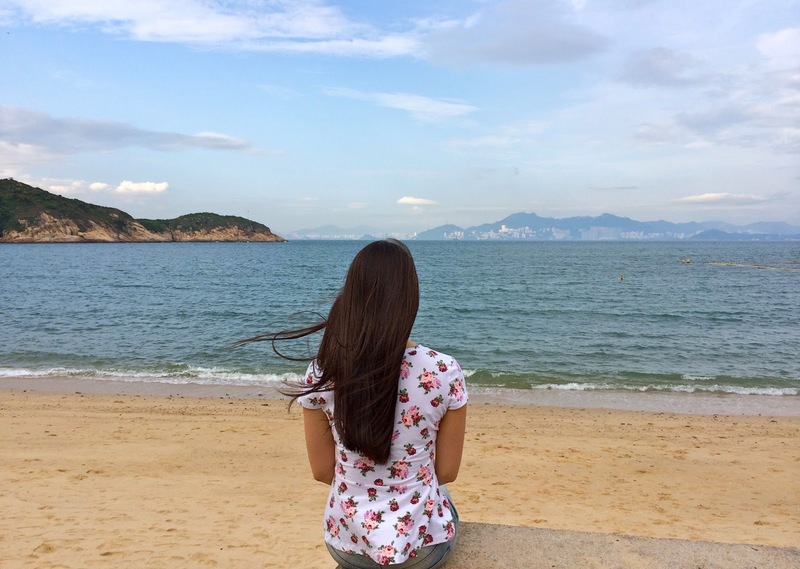 To celebrate the end of M3 year, I traveled to Hong Kong to spend time with my family. As always, it was wonderful to spend time with my grandparents and the rest of my family while consuming ridiculous amounts of amazing food. We also explored beautiful areas of Hong Kong I've never seen before. Unfortunately, after returning from the states, my grandma passed away. This was tough on my family. My grandma was so influential in my life. She worked hard, she loved big and she taught me how to live a life that glorified God. She also loved fashion/style and passed on this love to me. I miss her every day, but I am thankful that goodbyes are not forever for us and that I will see her one day. Then this summer, this space had a major facelift. Grace in Style was born and I have been filled with so much joy by you and all of your encouragement that keeps me going! Thank you thank you thank you!! I love you so much for your kindness! 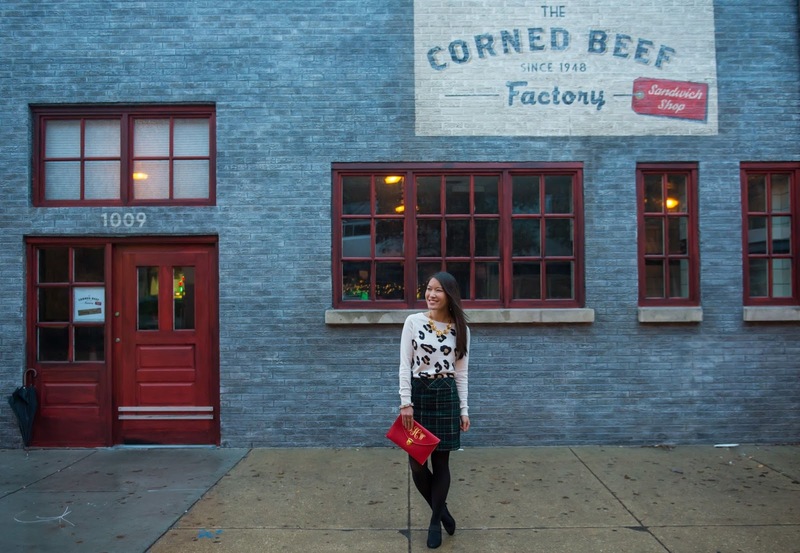 A month later, I was featured as a Crain's Chicago Business Model. That was such a fun & unique opportunity to bring together medical school and fashion! One thing I loved about this past year was that I had the chance to eat out a lot with friends as well as do my own cooking! One of my favorite eats was at Nellcôte for brunch! 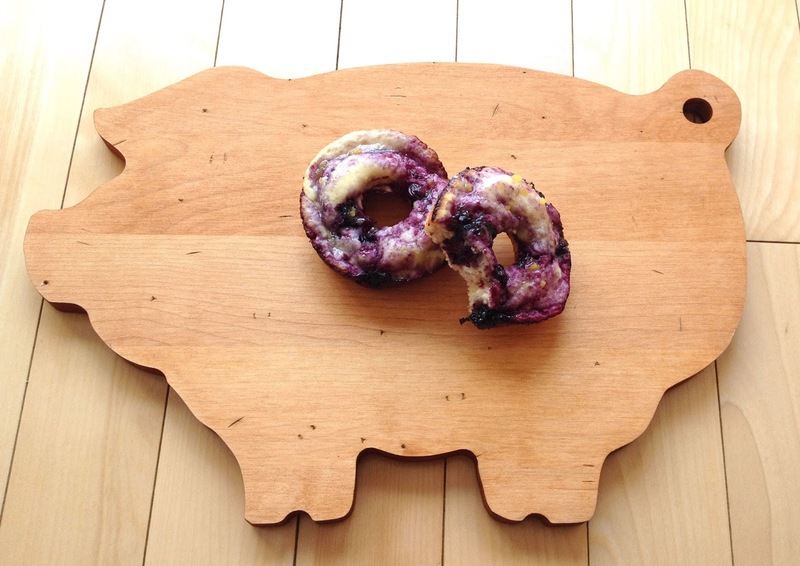 And one of my favorite recipes was this Baked Blueberry Lemon Donut! One of the most special birthday gifts was having the chance to be on Windy City Live with some of my beautiful friends! I was so nervous to be on live TV in front of a live audience that I almost peed in my pants (well...skirt), but thankfully I didn't trip and fall or do anything embarrassing!! 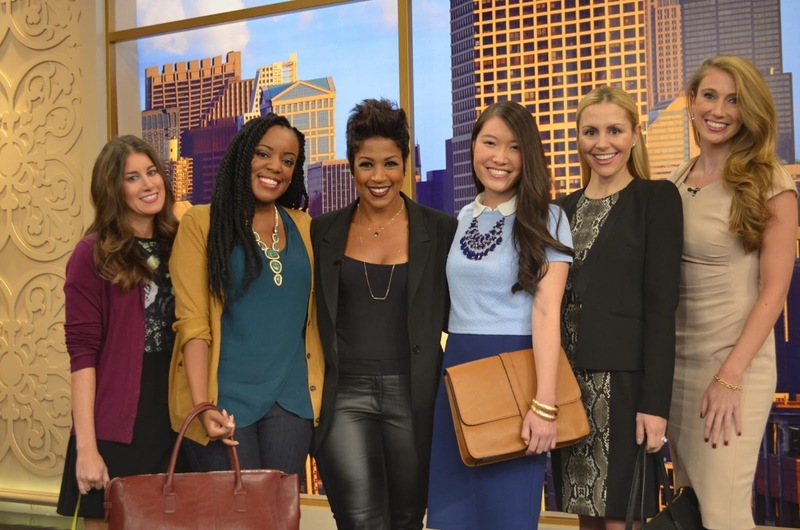 Plus, everyone at Windy City Live was so lovely that they made the experience much easier. In my music life, my sister and I have been slacking in uploading YouTube videos...so sorry! But we have been keeping ourselves busy with our band June & July and playing with other bands at church and in the Chicago area. Plus, we got the chance to play with Sleeping At Last again for his sold out Christmas shows! You can check out one of his songs from the show here if you missed out! And that brings us to the end of the recap! Of course, I left out a ton, but these were just a few of my life highlights of this past year's chapter of my story. Every story has its ups and downs. If you feel like you're trapped in a valley, look forward to the only way out of the valley: up. I have felt that multiple times this past year, but I am so thankful for loved ones who have reminded me that the only way is up when you feel like you're at rock bottom. There is hope and joy ahead! I am so thankful for you! If you are a regular here, I am so thankful for your continued support! If you are new here, welcome!! I love meeting new people, so please say hi in the comments below or on Instagram, Facebook, or Twitter! Let's ring in 2015 with hope, joy, a little bit of sparkle and lots of love!! Happy New Year! Hope you keep smiling that bright forever! Thank you so much!! It's always wonderful reading your sweet comments :) May you have a joyous New Year! Hi there! I'm brand new here. I found you from the Madewell giveaway and I'm so glad. I can't wait to see all of your new posts. Looks like you had a pretty eventful year! My hubby my me a snuggie and I LOVE it! I swear I wear it all winter long. lol! Hi Julie! I am so glad you found me too :) Snuggies are so comfy! I'm so glad your hubby got you one! Hope to see you here again soon! Happy New Year!! Beautiful review of the year! I would love to visit another country for New Years. Maybe ringing in 2016 will be the year I take it on!! I hope you get the chance to do that too! It's so special! Let me know if you do get a chance to visit another country next year. I love hearing about other people's adventures! 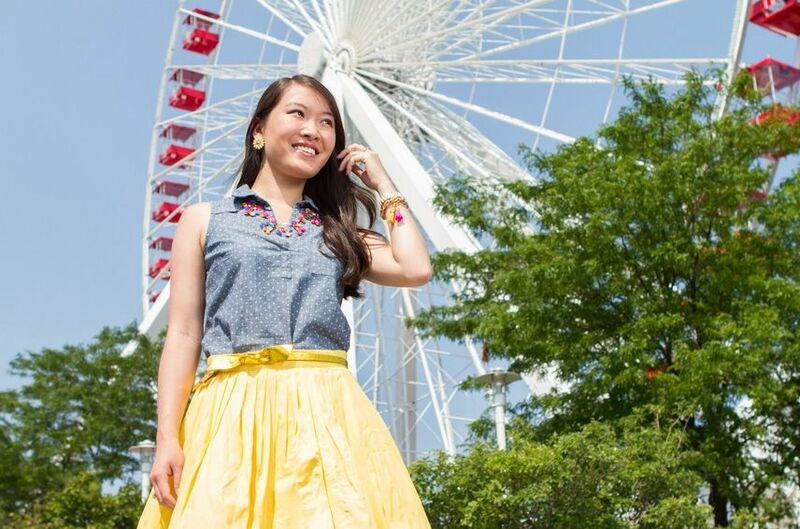 Gorgeous round-up Joanna! You had an amazing year, I can't wait to see what 2015 brings you! Looks like an incredible year! And that blueberry lemon donut looks delicious! Wow what a year! Hong Kong?? 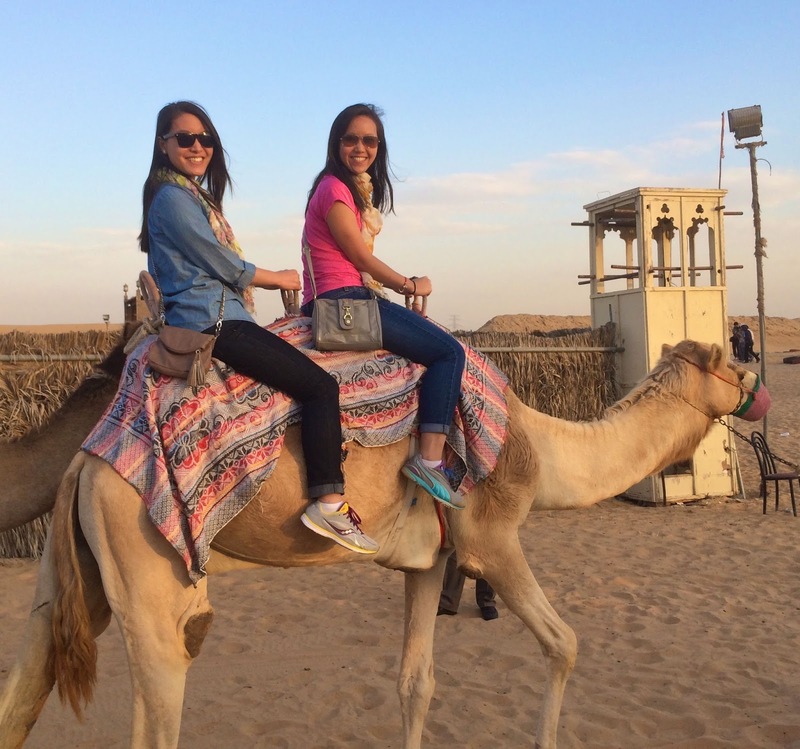 Riding camels? On a TV show? How incredible! 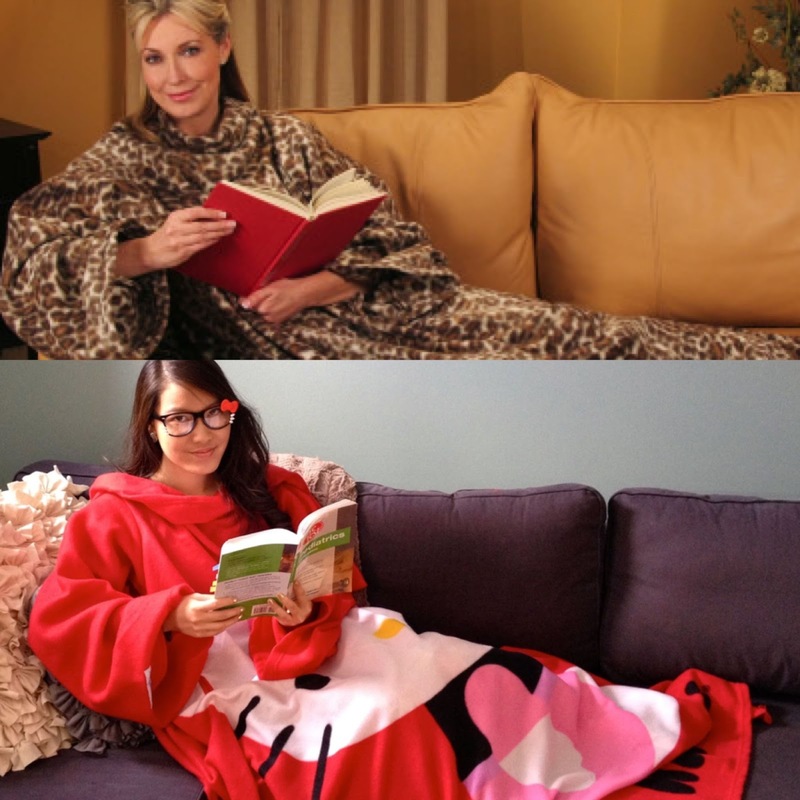 Hello Kitty Snuggie- how cute! 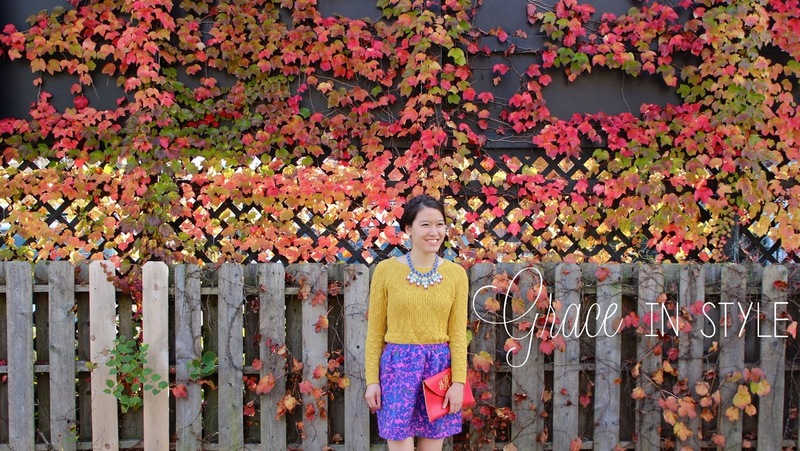 I've loved reading the 2014 year in review posts on my favorite blogs. I love the pic with the camel. What fun! Happy New Year! Great post. 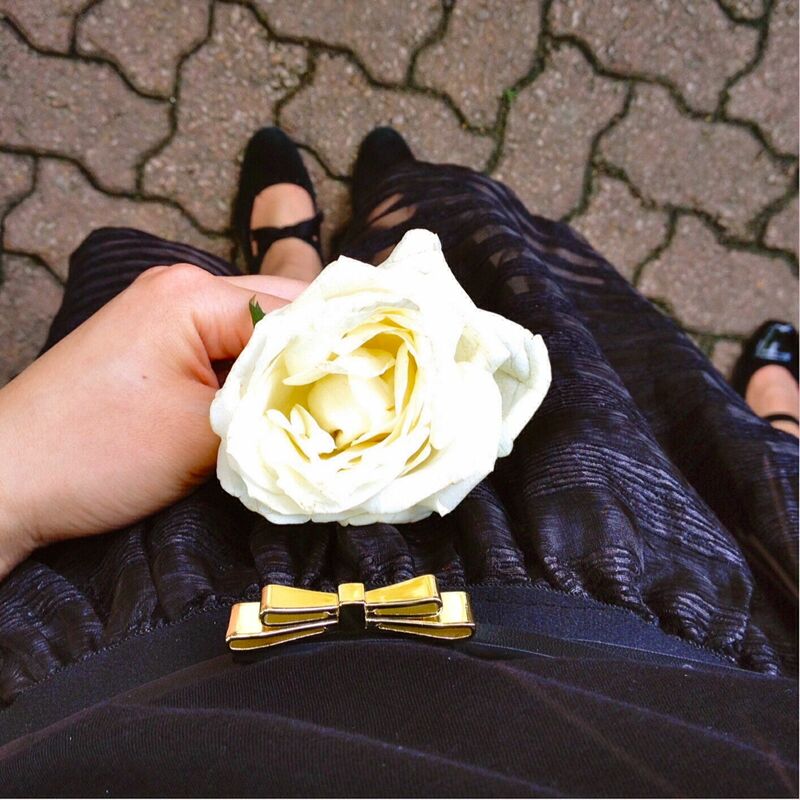 Thank you for joining the Trendy Wednesday Blog Link Up! Come join again this Wednesday! looks like you had a very exciting year! Lovely pictures, lovely response to life's trials, lovely woman. God bless! Looks like you had a good year. That doughnut though! Definitely gotta try that! great recap! hope 2015 treats you well!